SJDRA has a number of committees working on projects that help us fulfill our #DTSJ mission. From VTA to BART and Self-Driving car networks, the future of Downtown San Jose and the larger Silicon Valley region is undoubtedly linked to our transportation systems. Join this committee to work with local governments in making sure wherever we move as a city, residents of Downtown are not left in the dark. It is no secret that our city has a housing crisis that will only be addressed with more development and opportunity for residents both poor and wealthy. Join this committee to represent Downtown's residents as development continues to grow in our city. Educate others on the housing crisis and work to ensure that we can find solutions together. 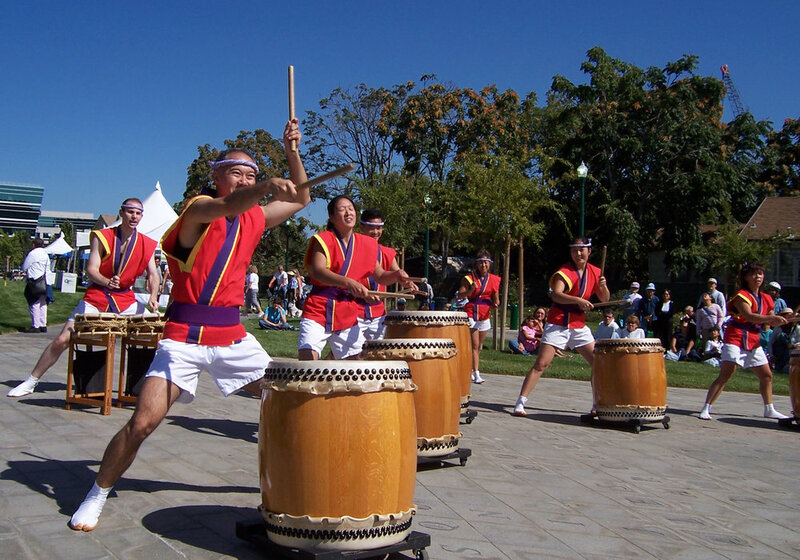 The Downtown area is uniquely primed for culturally diverse events and a vibrant social scene. It is one of our goals to provide Downtown dwellers an opportunity to mingle and network outside of their neighborhoods. Join this committee to help the board plan and host a number of events, including a holiday party, the State of District 3, National Night Out, and others! We live in a City renowned for its diversity. It is a priority of the SJDRA to include the different ethnic and cultural groups that encompass the Downtown population in our advocacy and event planning activities. Join this committee to look for opportunities whereby SJDRA could partner with organizations specializing in Latino outreach. Assist the event planning committee in making sure events are accessible for populations communicating in other predominant languages. To most effectively represent San Jose Downtown residents, it is important that the SJDRA includes downtown HOAs and NAs in its advocacy and event planning efforts. Join this committee to assist the board in HOA and NA outreach and the planning of quarterly meetings with organization leads and presidents. Our Downtown needs more retail to achieve a healthier mix of use. 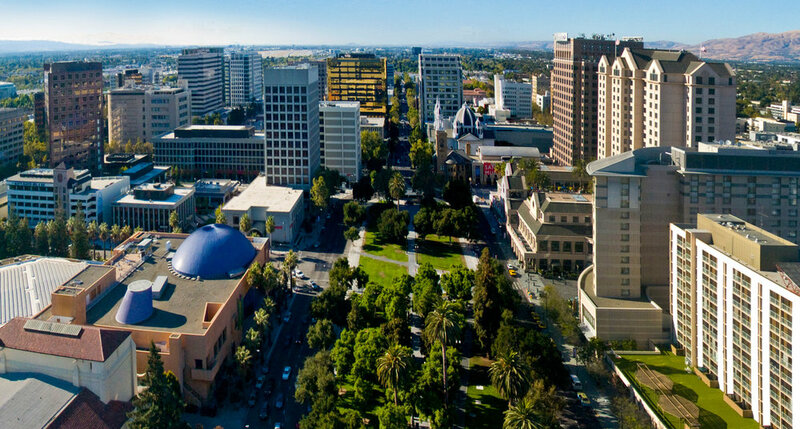 We want to educate and mobilize residents in Downtown San Jose to urge our elected officials and Office of Economic Development to continue prioritizing Downtown for retail use. A healthy community has healthy parks. Our part is to give our parks more use and urge our elected officials to prioritize the investment the City makes in maintaining our parks healthy and usable. Join this committee to support St. James Park and others scheduling a cleanup day once a month, partner with the City of San Jose for events in Plaza de Cesar Chavez, and follow the evolution of San Jose's Greenprint and Guadalupe River Park revitalization project.